After their dinner date, Sandy was mildly disturbed. What was it? Something was eating at her. She really liked Greg. Everything seemed to go well – good conversation, a few laughs, great food, even some electricity in the air. Greg sat with his morning coffee and smiled to himself about the date. It went really well. Sandy actually listened to him. She was funny and pretty and he felt relaxed. He wondered if he should call and tell her how much he enjoyed the evening. Sandy and Greg have unfinished business – the business of relationship building, the business of deepening intimacy and trust. A business which is the foundation of love. We naturally review and reflect on conversations and our encounters with others. We sort out the positive and negatives. We go over what we wish we had said differently or left out. We discover questions we want to ask, more information we need. OK. The ball is in Greg’s court now. His response will reveal more about himself, his needs, and experience. Greg and Sandy may build and deepen their relationship with greater trust and honesty in this process, or determine not to do that. Let’s apply this idea to our practice of prayer. Sometimes we treat God as a combination landfill and filling station, rather than as a growing relationship of intimacy and trust. Prayer becomes a place to dump our trash and get refilled with peace of mind. We drive up, open the trunk and haul out our anxieties, worries, sin, pain, sorrow, and confusion and toss them in the containers. We slurp up some high octane Living Water and drive off. “Well, that’s done,” we say. “Now, let’s get on to the important stuff I need to do today.” In such a scenario of prayer God exists solely to meet my needs. I suspect that the landfill/gas station approach characterizes quite a bit of our prayer. Yet God is mercifully patient with us about this. God knows that most us we will not come to God unless our trash is overflowing, filling our homes, spilling out the doors and down the street and we feel totally overwhelmed with the demands of our lives. We will wait until our tank is on empty, or we have run out of gas and are stranded on some lonely road late at night. 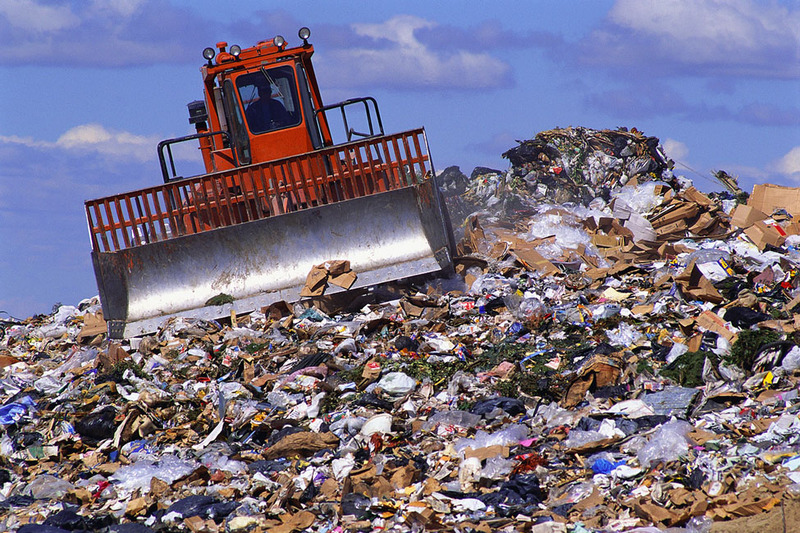 However, at some point we may notice a shift in us during our visits to the landfill. 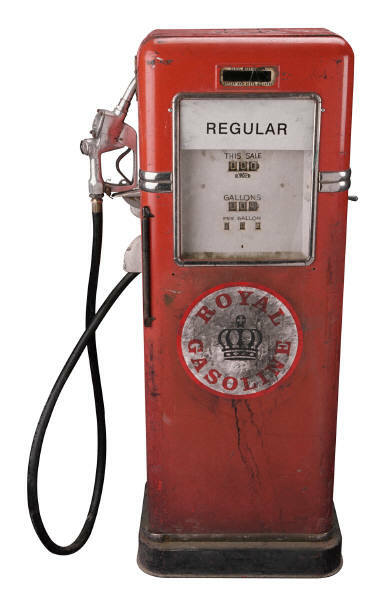 We may find a desire to stay a little longer and linger at the filling station. We may feel a curiosity about the Landfill Owner and his generosity in taking in everyone’s trash and rotting garbage. Appreciation and questions may emerge. A conversation may begin with the Filling Station Fellow, an ebb and flow of mutual disclosure in coming to know each another. We may begin to notice changes in ourselves – an eagerness to get back to the Landfill, a greater sense of peace, a growing intimacy, and – Dare you say it? What will your friends think? – love for the Filling Station Guy. Intimacy and love with one another and with God are built on a foundation of trust and honesty over time. As we are open with our individual truth, we are drawn into the larger more spacious truth of God. As we return to share more of ourselves, we learn more of God. We get to know and like and hope the other likes us too. The Filling Station Guy is, of course, already won over and hopelessly in love with you. I suspect Greg may be too. The Landfill will be open this Friday for Midday Prayer, 12:15 – 1:00 at The Sanctuary office at 1600 SW Campbell. Stop by, if you can, for a splash of Living Water and get to know the Filling Station Guy. I think you will find he is a keeper. This entry was posted in Christianity, Contemplation, prayer, God, Prayer and tagged communication, intimacy, Jesus, relationship, spiritual direction. Bookmark the permalink.